Come enjoy the serenity of this stunning contemporary home in the Town of Allegany. This home offers a luxurious pool area, three car attached garage, great curb appeal, and a large fence that goes onto the hill for your dogs to play! The master bedroom offers a full master suite with great views and a massive walk in closet. The other bedrooms have their own separate bathrooms as well, so you won't have to share! The first floor offers a nice flow from the formal living and dining areas, to the kitchen/dining/family room area. You can also read out in the sunny Florida Room off of the dining/family room area. 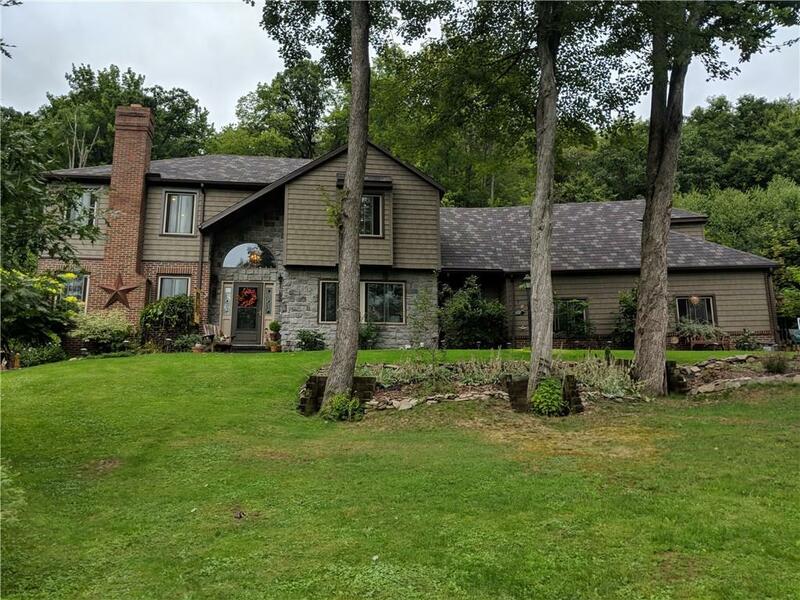 This property has all that you are looking for in the Allegany-Limestone School District with acreage, garage space, and a large home.